Jaydeep Steels is the largest stockholder of a wide gamut of Alloy Steel Sheet & Plates in order to meet the diversified expectations of our clients. 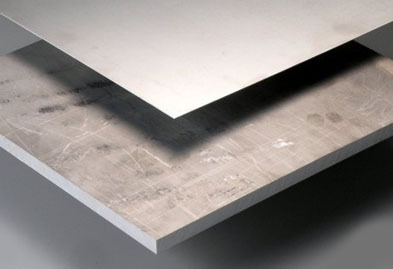 This offered range of AS Sheet Plates is precision made using high-grade metal and alloys. Our offered range can be accessible in a variety of sizes, dimension, different material, different fitting ends and other related specifications for our clients. Alloy steels are a type of alloy that is being designed and curated to increase critical properties of steel. Alloy Steel Plates features high strength, hardness, durability, toughness, long service life, wear resistance and corrosion resistance. Many of the Alloy Steel Sheets are easy to machine, stamp and fabricate and can be manufactured to precise tolerances. Moreover, being an alloy steel sheet plates manufacturer, supplier, and exporter, we also provide these products in customized options at affordable rates. Contact us today or email us with a specific requirement. We are here to serve you! Jaydeep Steels stocks a wide range of materials and grades. 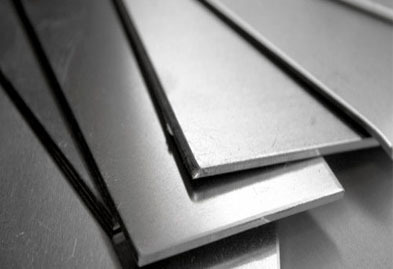 Below are a list of all standard Alloy steel sheets and plates materials and grades we stock. Our experienced team of metal experts will get you the metal you need when you need it. Call us today for your Alloy Steel Sheet & Plate Needs!